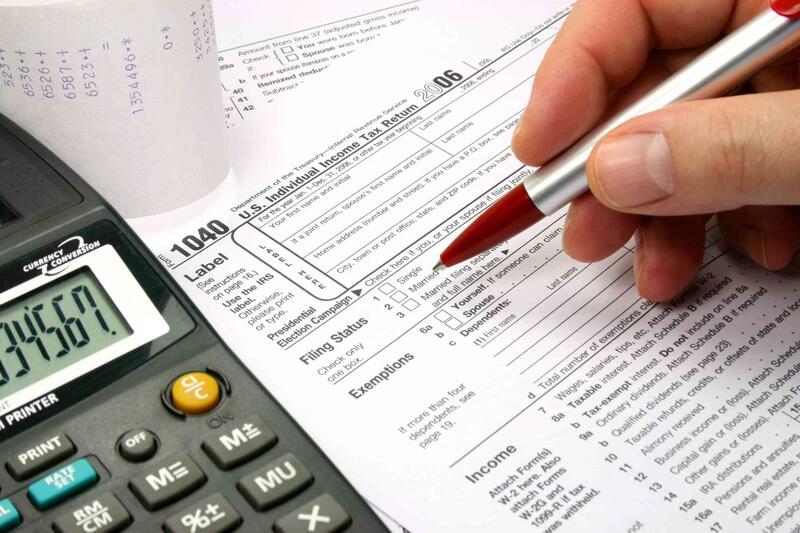 Dealing with a tax problem, personal or business related, is not something you take lightly. You need to make sure you have a support team to get you through those difficult times. Time is always a factor when dealing with accounting issues. The sooner you begin working on a strategy the better the odds you'll get the solution you want. Schedule a consultation for a confidential analysis. At Janet L. Casey CPA APC, you can count on our team for the resources and support to tackle all of your business and personal accounting needs.